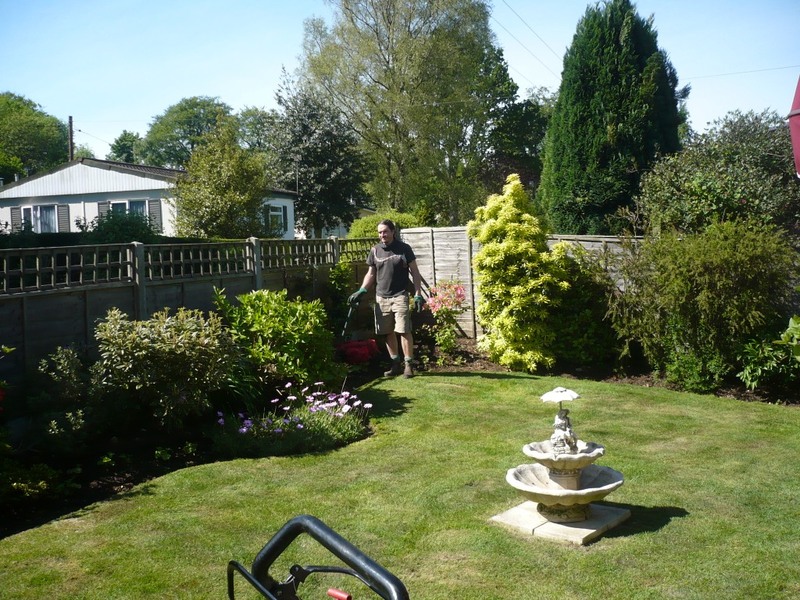 Each project we undertake is priced on its individual requirements. 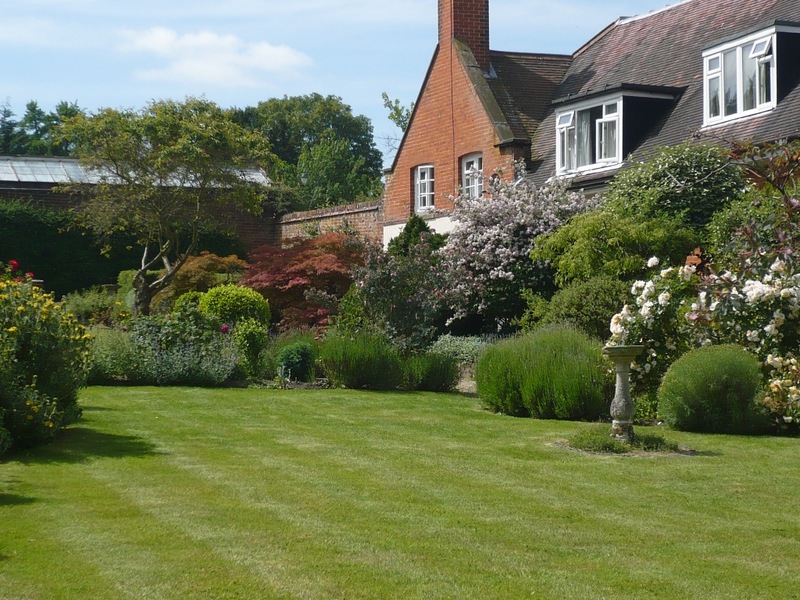 Please get in contact and we will be more than happy to visit you, discuss your needs and produce a quote. 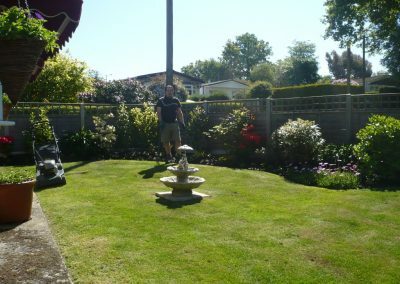 We are sure you will find us very competitive. 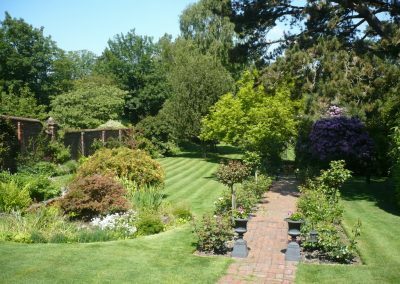 Mr John Batt, Mickleham, Surrey. 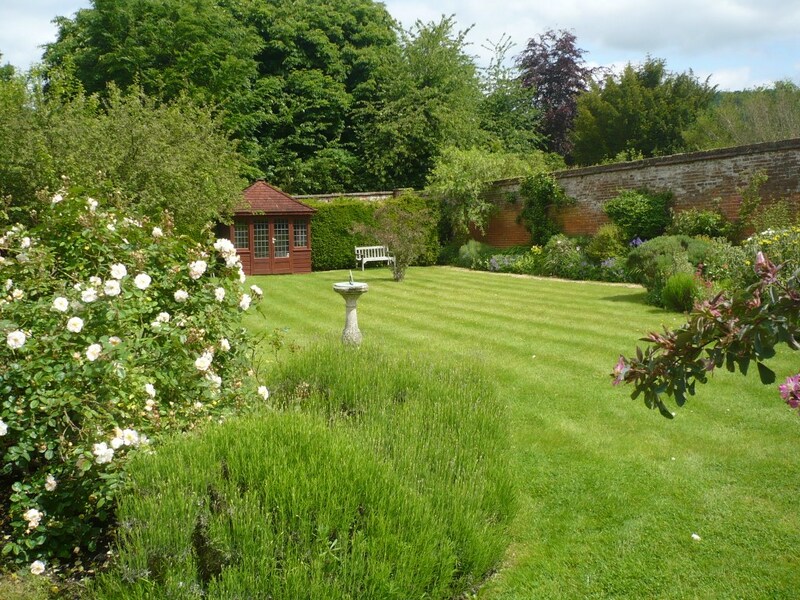 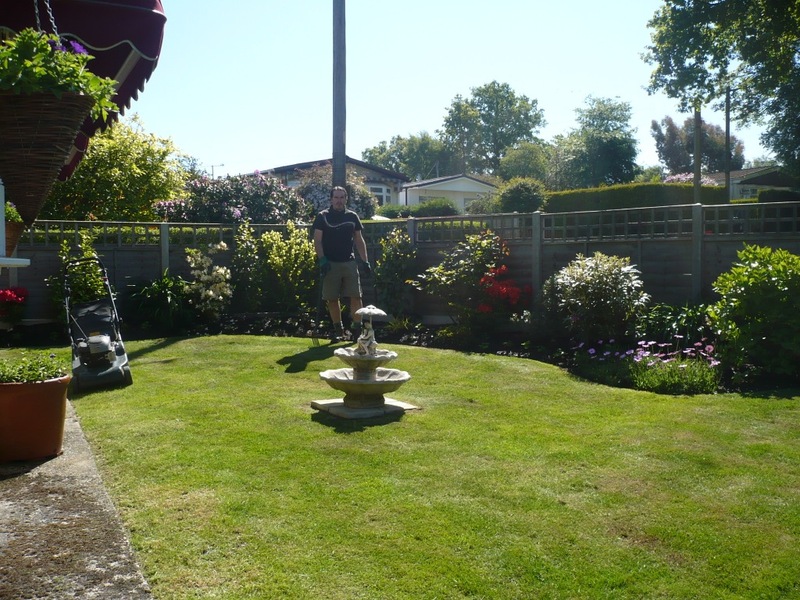 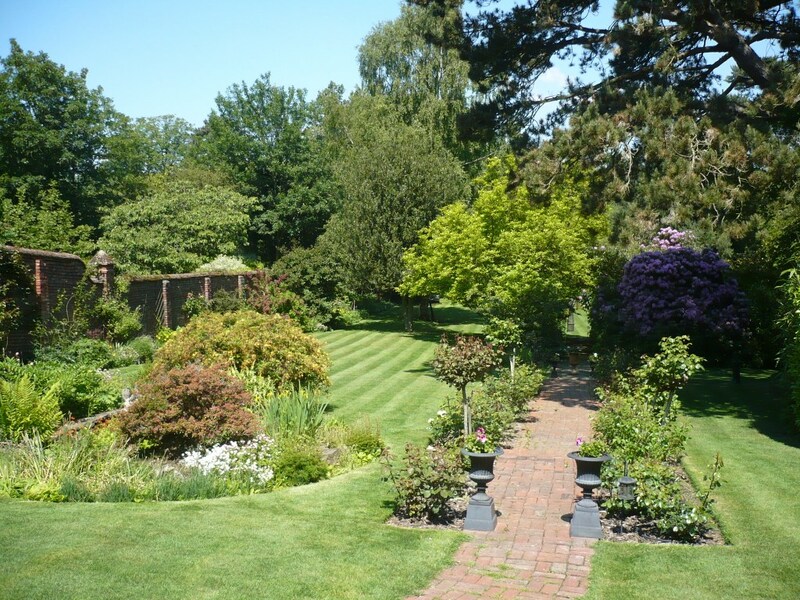 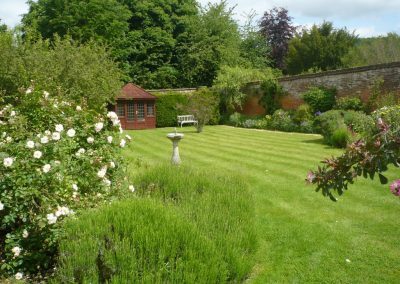 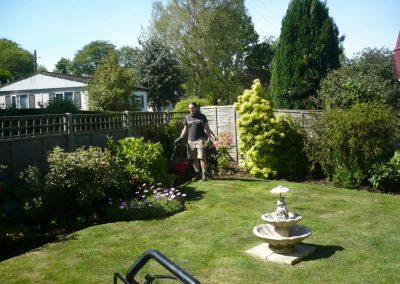 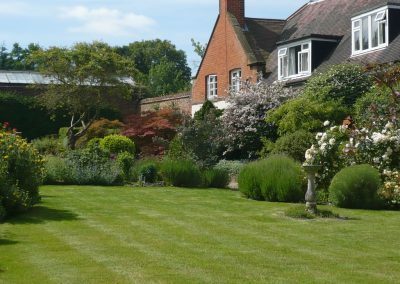 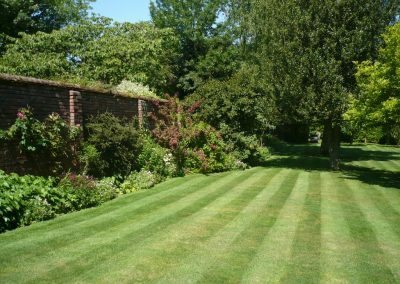 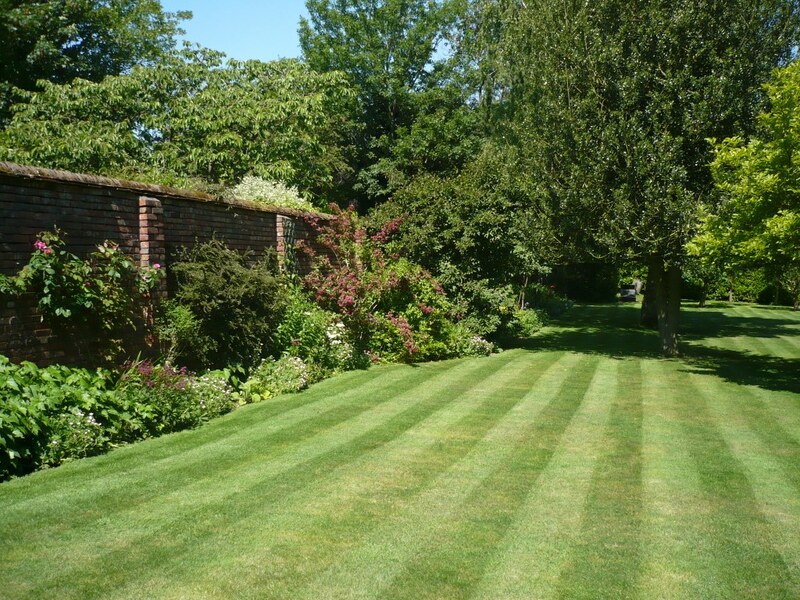 Established in the Dorking area in 2002, Dean Killner Gardening Services over the past few years has earned a reputation for producing high quality workmanship, with an emphasis on honesty, reliability as well as value for money.